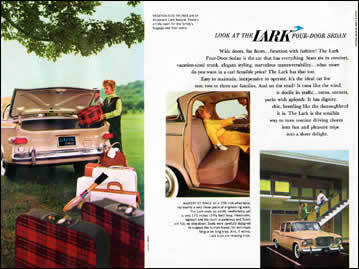 A "Look at The Lark Four-Door Sedan." 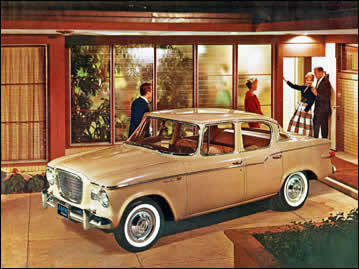 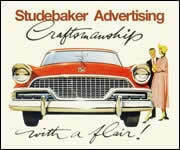 A Studebaker Lark four-door sedan. 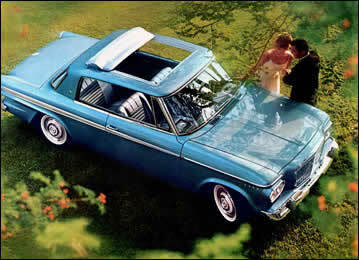 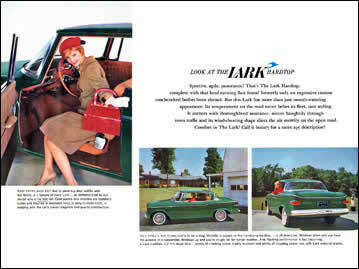 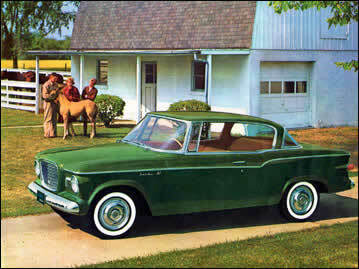 A "Look at The Lark Hardtop."